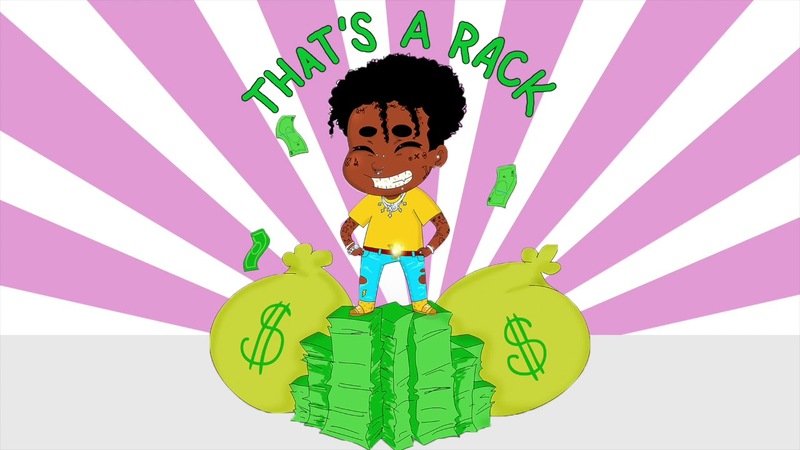 Lil Uzi Vert Delivers Two New Tracks, "That's A Rack" & "Sanguine Paradise" | RESPECT. Following “Free Uzi,” Philly’s Lil Uzi Vert continues to make his way back to music via two new tracks, “That’s A Rack” and “Sanguine Paradise.” Both are produced by Oogie Mane, which co-production from Nick Mira and Brandon Finessin, respectively, and will presumably appear on Uzi’s long-awaited album Eternal Atake (said to be his last on Atlantic, thanks to Roc Nation helping with the paperwork). Check out both cuts below.